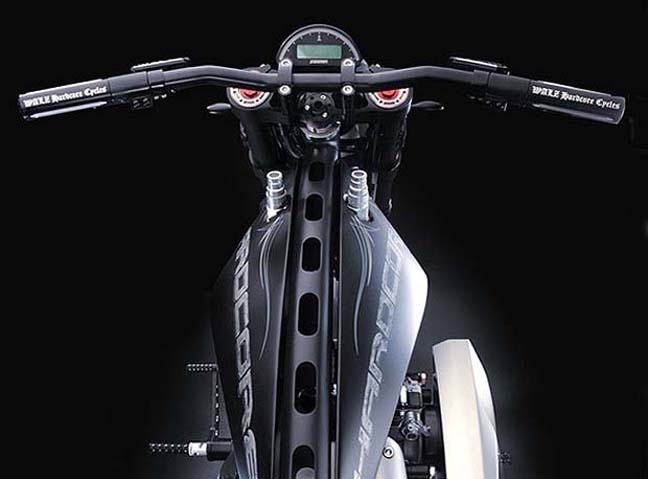 If you want nothing else than the highest level of craftsmanship and innovation our Le Mans frame will be the perfect starting point for your custom project! 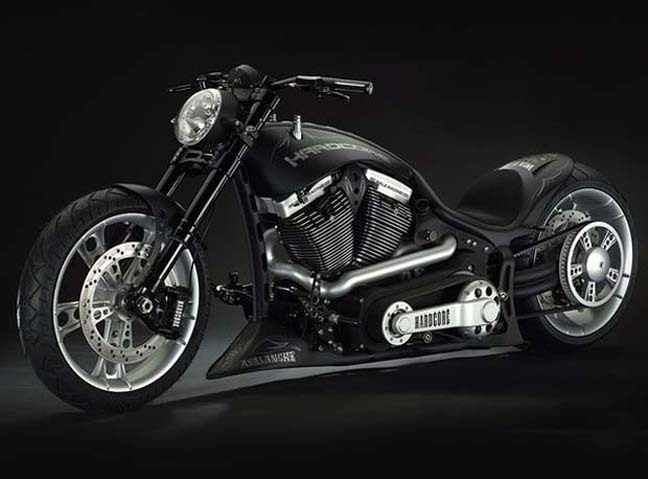 Thanks to its innovative design this softail frame features a drop seat position, which will give the bike a very low and aggressive look. 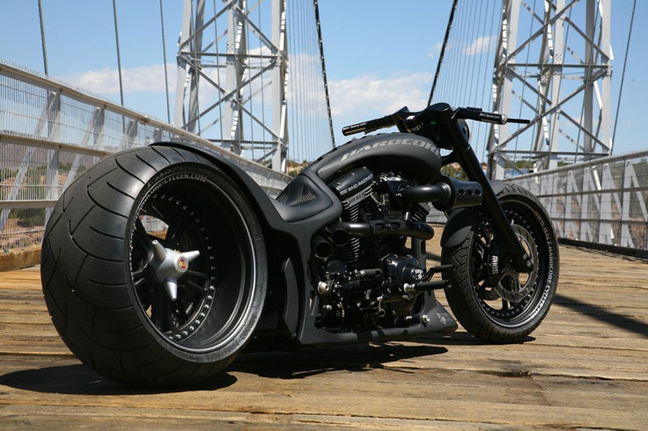 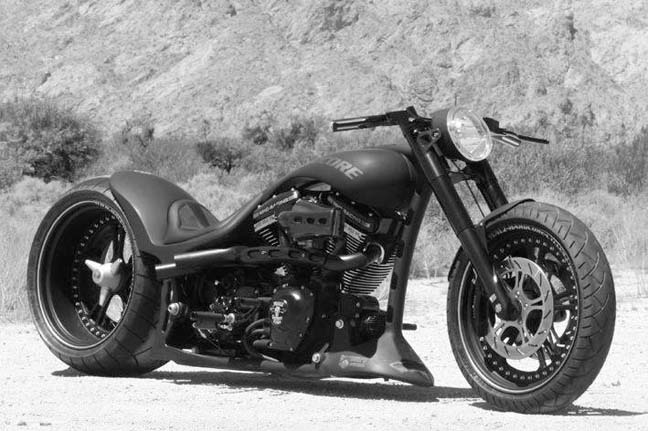 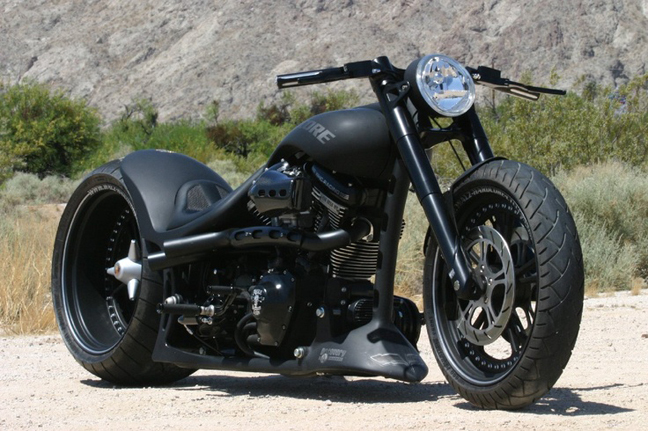 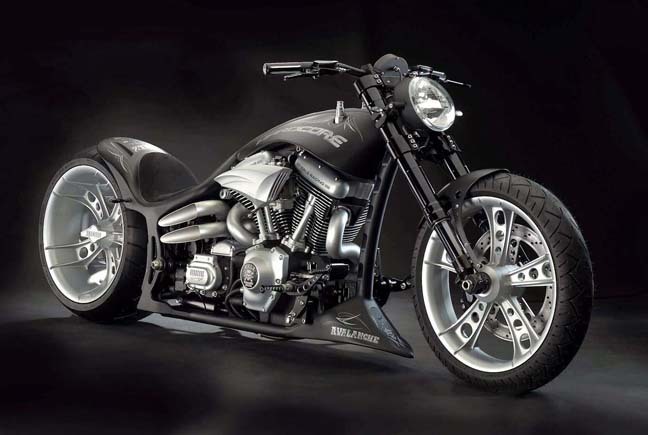 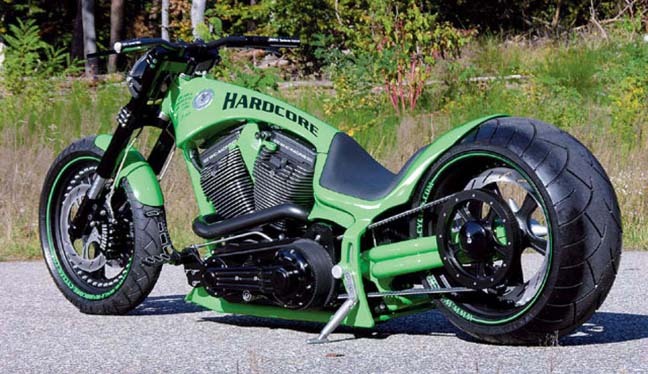 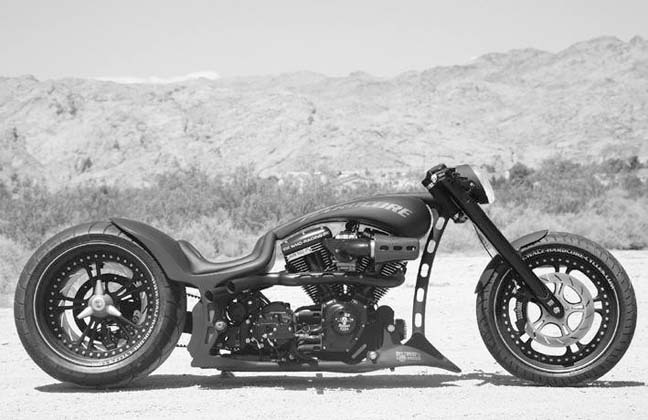 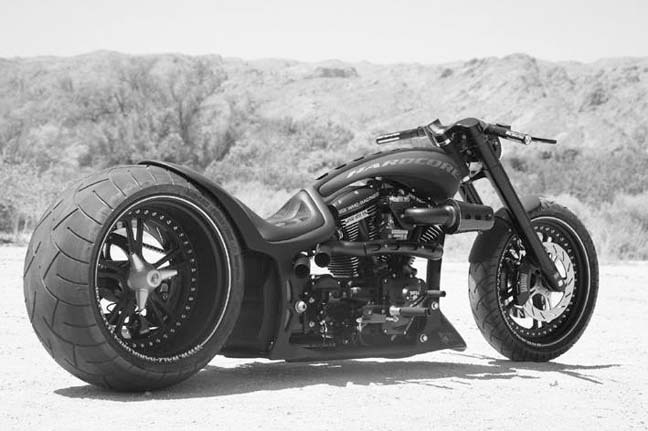 Seat height is 4″ lower than standard softails. 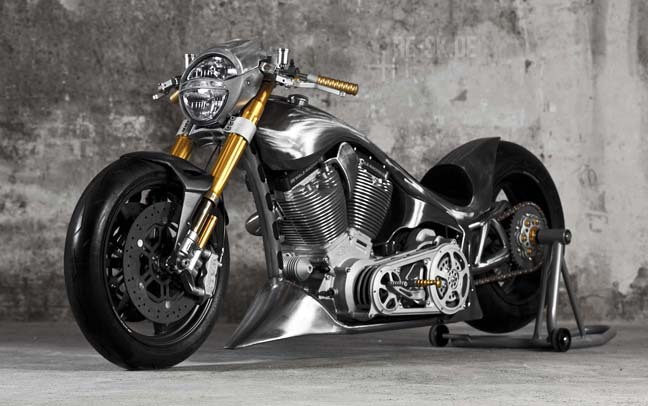 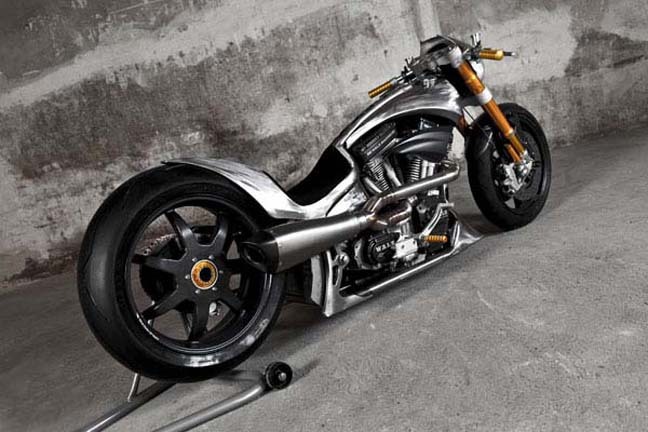 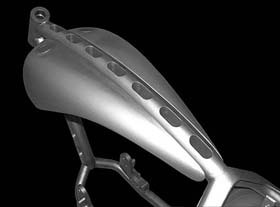 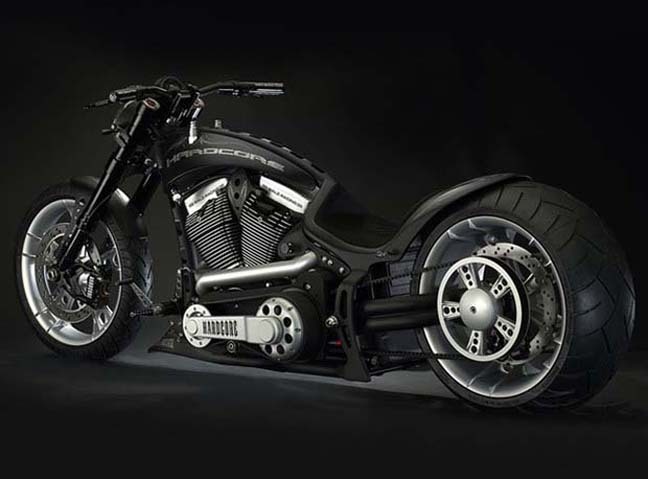 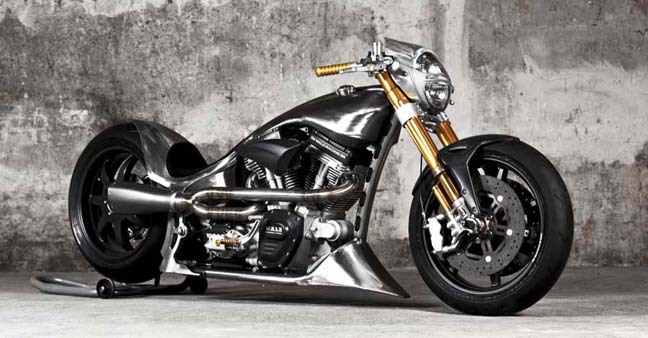 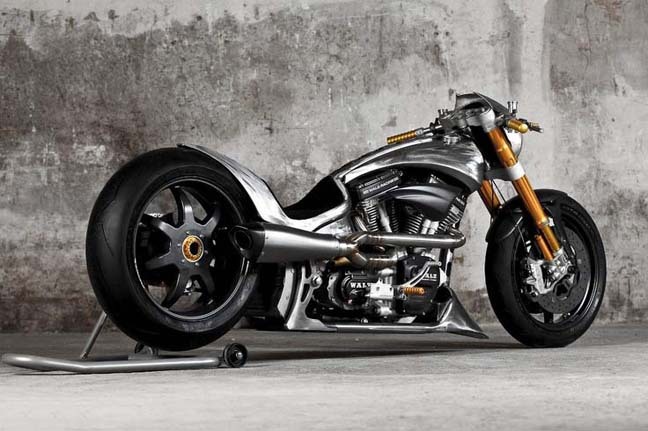 Frame parts and swingarms are constructed with a 3D CAD system and assembled on a QM system 9001. 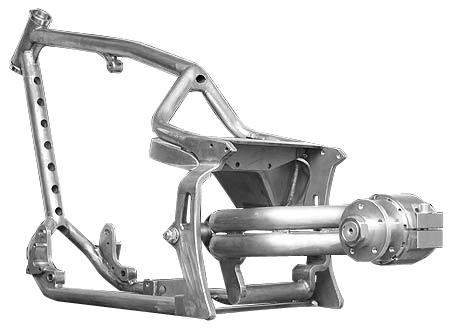 Le Mans Frames are designed to fit stock and most aftermarket Evolution and Twin Cam B engines. 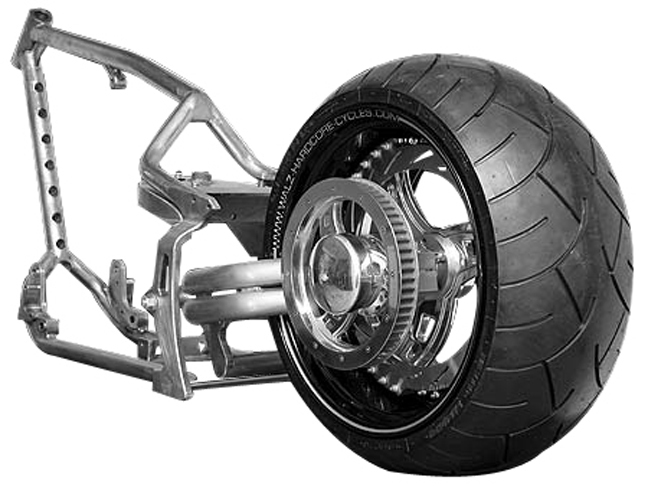 Using our transmission offset kits, Le Mans frames can fit 280 tires, 300 tires and 330 tires, still keeping the rear wheel properly centered in the frame. 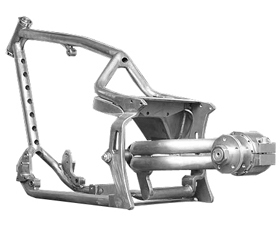 Frames are also available for right side drive transmissions. 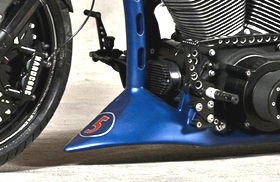 Le Mans frames are designed to accept both our Drag style swingarm and our Single-Sided swingarm. 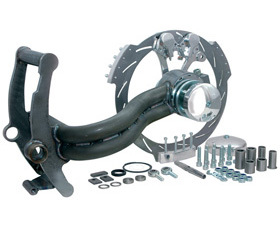 We sell all parts separately to give you maximum flexibility, but considering the unique design of our frame we suggest you get most parts from us (unless you have fabrication capabilities). 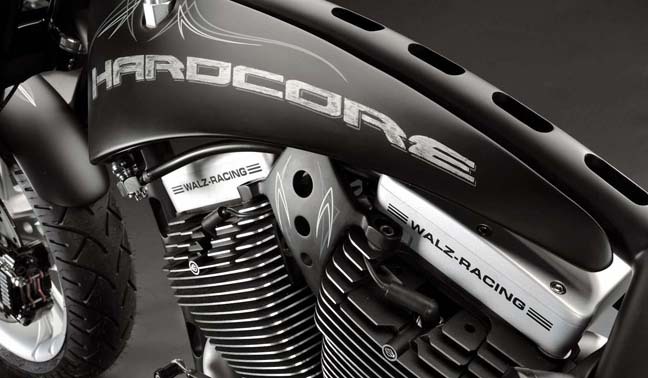 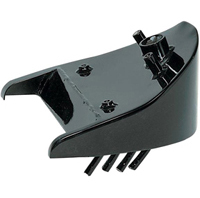 Our swingarms, oil tank, battery case and transmission offsets were specifically designed to fit in conjunction with our frames and are sold separately. 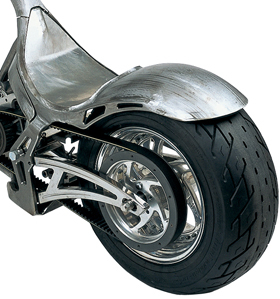 This frame is synonym of elaborate construction, appealing design and outstanding workmanship. 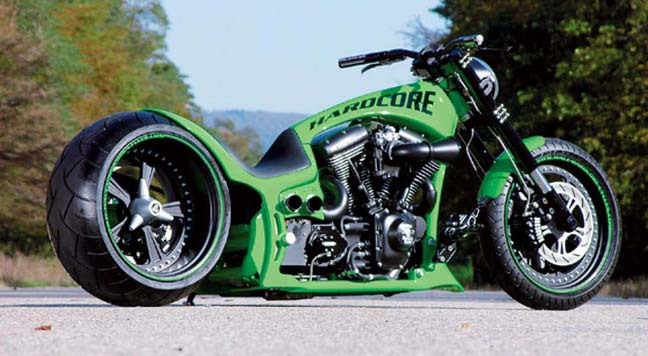 TUV approved. 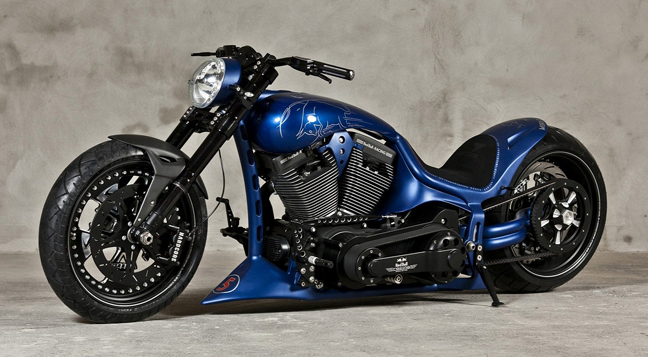 Only for top-class projects!